Our free resources are developed to help those in the wider guitar playing community. We aim to create useful articles, video demonstrations and written lessons to address the common issues faced by people who share in our passion for this wonderful instrument. 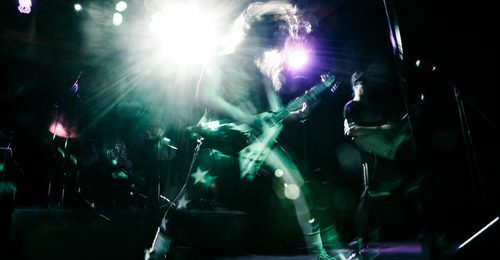 In Part II of our Essential Metal Guitar Licks series, Ryan shows you some cool string skipping licks to add to your lick library. You can play these together with the licks in Part I. Enjoy! If you’d like to request a particular metal style lesson video, please contact us. This video follows on from part I Ryan demonstrates some simple but great sounding pentatonic phrases you can use in the fretboard zones covered in part I. Understanding Keys and Scales What defines scale? What defines a key? How do you know what key a song is in? In this video, Darren answers all these questions. He takes you through understanding what scales and keys are. 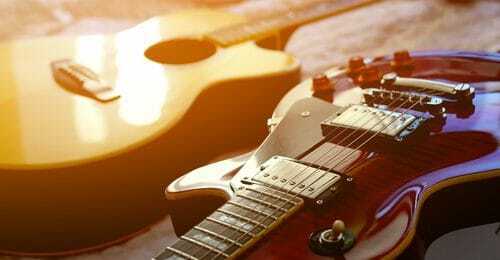 Discover how a clearer understanding of keys and scales can support your everyday guitar playing. 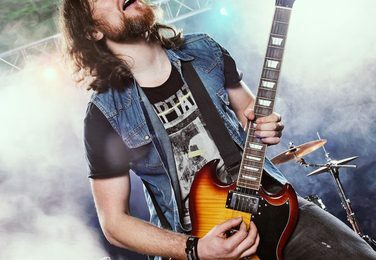 Glissando for Guitar: Tips To Improve Your Sliding Technique “Glissando” is a continuous slide upwards or downwards between two notes. Guitar players commonly refer to the technique of glissando as “sliding.” Macquarie gives you some tips on how to improve your glissando. Enjoy and give this one a try yourself!